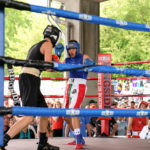 Portland Cinco de Mayo | Oregon’s Largest Multicultural Festival! 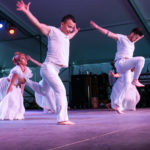 07 Feb Oregon’s Largest Multicultural Festival! 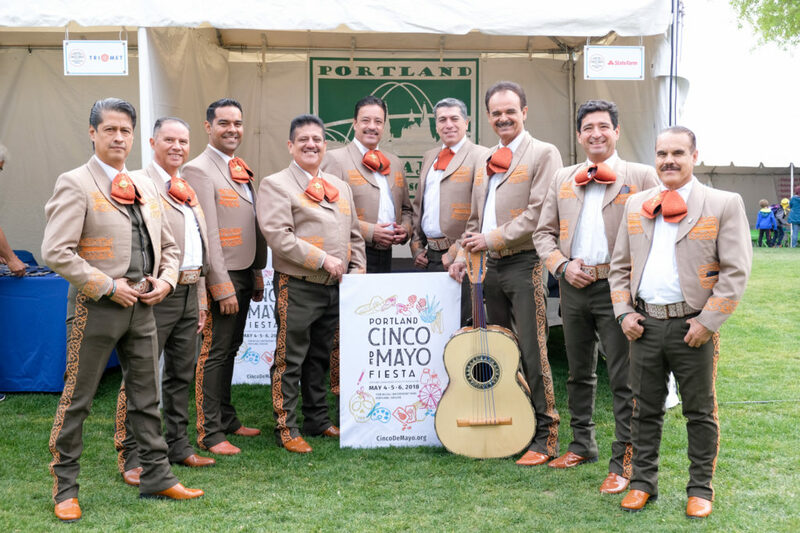 The Portland Guadalajara Sister City Association (PGSCA) presents the 35th annual Portland Cinco de Mayo Fiesta, May 3rd, 4th, and 5th, 2019 at the beautiful Tom McCall Waterfront Park in downtown Portland, Oregon. 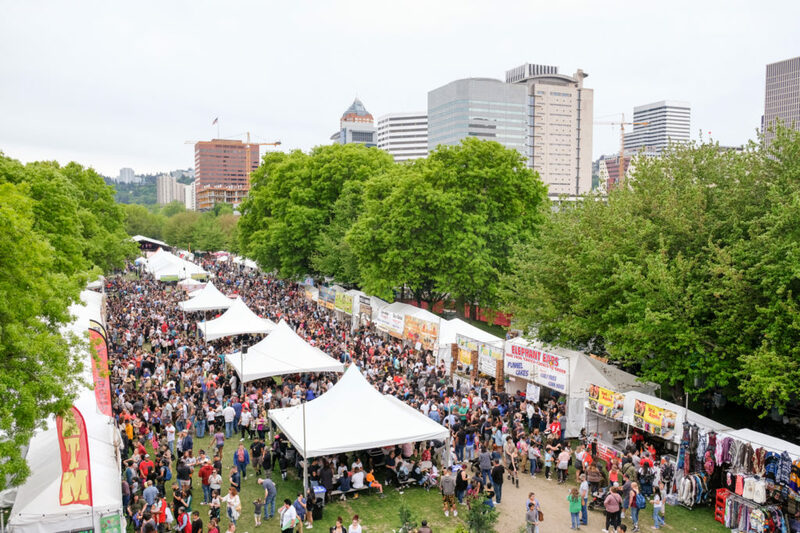 Portland’s Cinco de Mayo Fiesta is the largest multicultural festival in the state of Oregon. 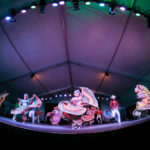 This bilingual event will be open between 11am and 11pm daily with special attractions and featured performances each day. 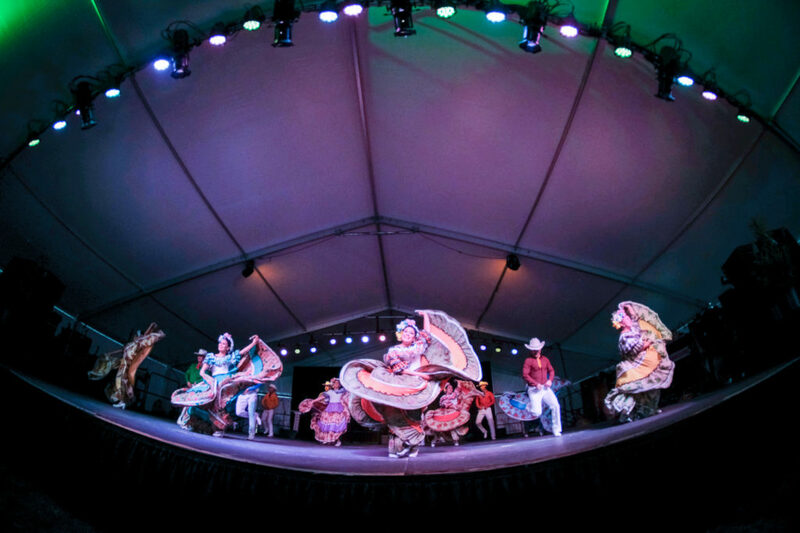 With top entertainment that ranges from the internationally-acclaimed Mariachi Ciudad de Guadalajara, direct from the city of Guadalajara, to Oregon’s very own Ballet Folklórico México en La Piel. 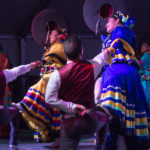 This year we will also have ten, local Mariachi students performing onstage with the the world-famous Mariachi Ciudad de Guadalajara on Saturday night. 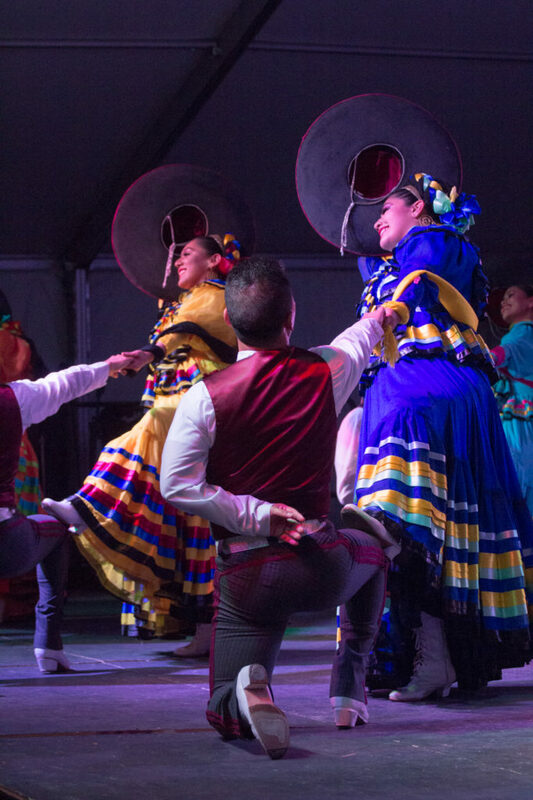 The festival grounds will be filled with authentic flavors of Jalisco, Mexico and other regional specialties. 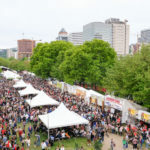 Over 20 vendors will be serving delicious food, snacks and desserts. Peruse authentic, unique crafts in the Guadalajara Artisan Village! While you explore handcrafted artworks and artifacts in the open-air market, take advantage of opportunities to meet with the artisans who have traveled all the way from Guadalajara and Tonala, Mexico. 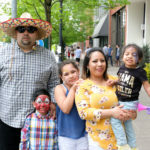 The Fiesta will have an expansion of the popular Plaza de Niño’s and will provide families and kids with fun cultural crafts, games, activities, and free face painting. Oregon’s International Reptile Rescue exhibit will bring a tent-full of hands-on education with a variety of critters, focusing on those from Mexico – iguanas, tortoises, tarantulas, and even a gila monster. 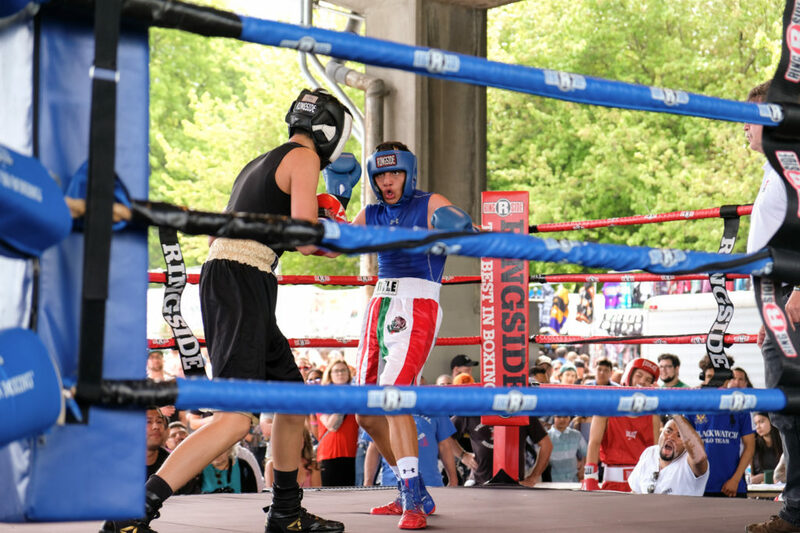 Other highlights include: Family Fun Carnival, headlining musicians, Naturalization Ceremony, Rip City Boxing, a Premier Tequila Tasting Experience, and our Lotería/Bingo Game Booth with over great prizes to win! Admission is $10 for adults and kids 13 and over; $7 for kids 6-12, and $7 for seniors over 62. Kids 6 and under enter free! 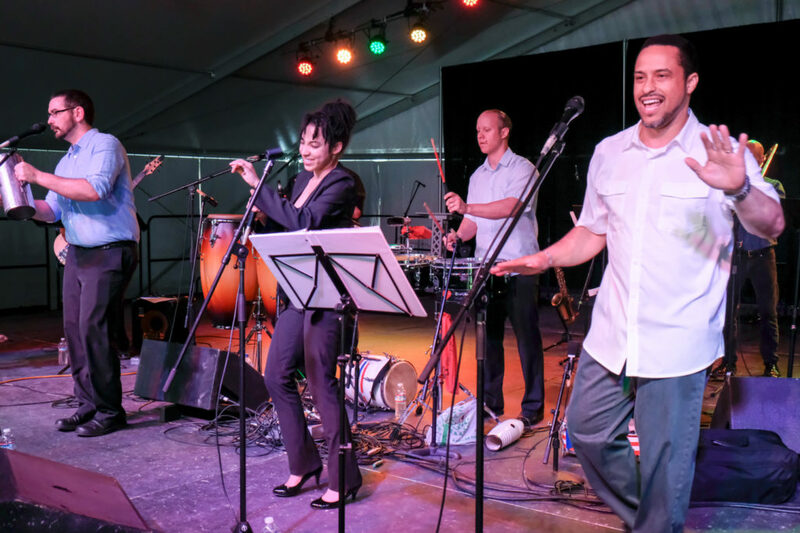 The PGSCA is a non-profit organization dedicated to creating and strengthening partnerships and fostering goodwill between the City of Portland, Oregon and the City of Guadalajara, Jalisco, Mexico since 1983. 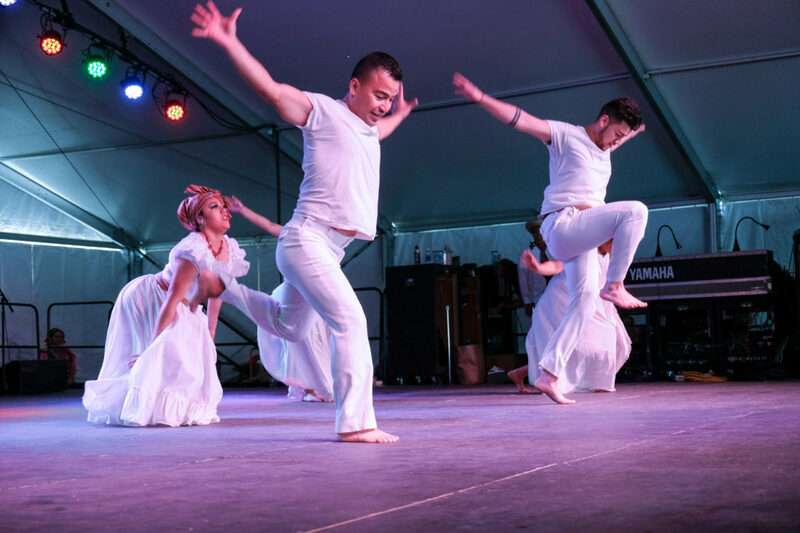 The 2018 Cinco De Mayo Festival is the primary fundraiser for the PGSCA’s grassroots and community initiatives, including the promotion of arts and culture, humanitarian assistance, youth education, economic development, and fostering cross-cultural understanding between the two cities. 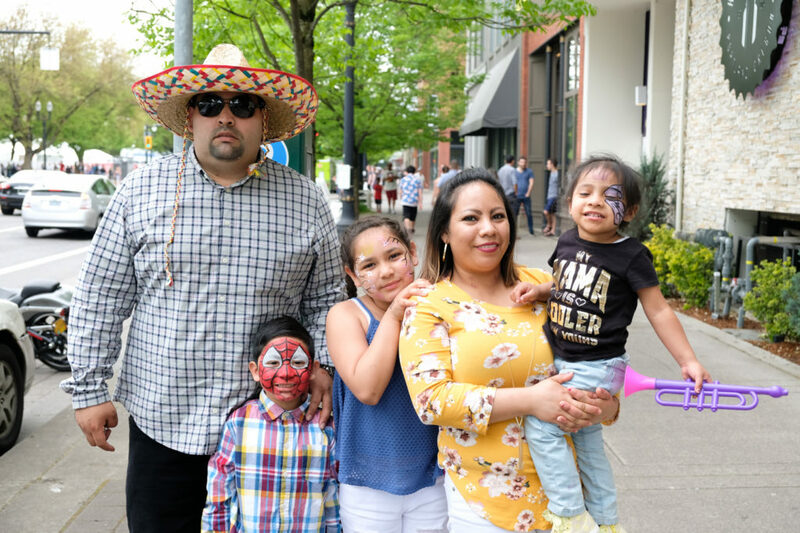 The Portland Cinco de Mayo Fiesta is a celebration of different cultures and the community that brings us all together. This year, our sponsors were each asked to bring something more to the Fiesta than just themselves. 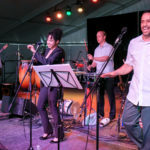 Each was asked to bring an event element that highlights and serves our local Latino community. 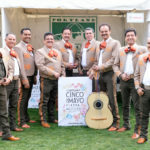 We’re proud of what our Sponsors achieved this year in making Cinco de Mayo a true community celebration!